I’ve created my Tableau Public profile (Oct’16) which I will use explore data visualisation. 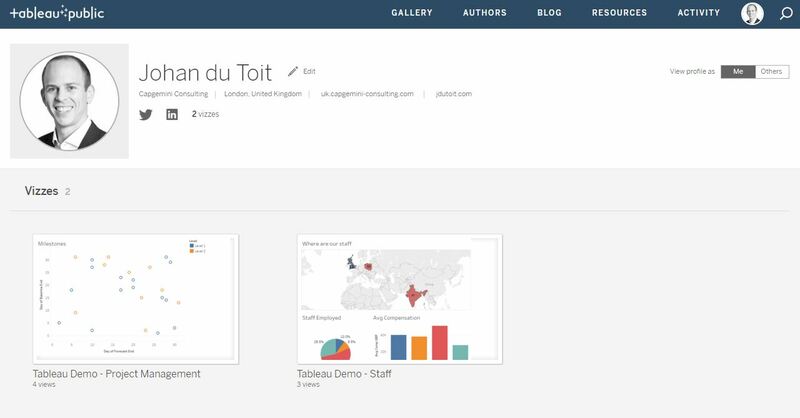 My first project aims to leverage Tableau to display information on a complex, multi-country project to provide insight and drive action for senior managers. 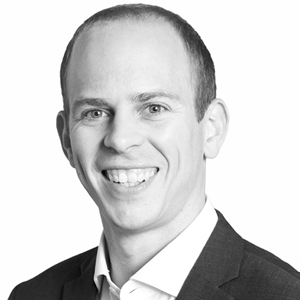 Johan is a London based management consultant, technology lover and CIMA qualified accountant. Johan is a London based management consultant at Capgemini Invent and a Chartered Global Management Accountant (CIMA, CGMA).